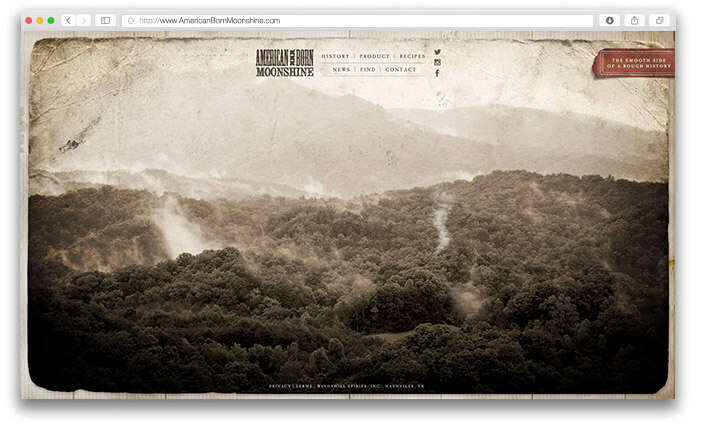 American Born Moonshine’s website promotes their new line of spirits and the traditions of handcrafted Tennessee moonshine. 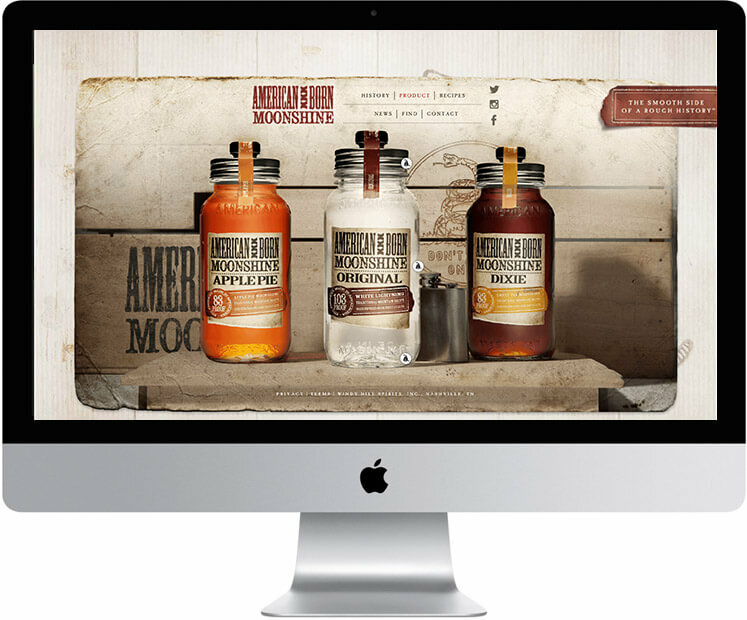 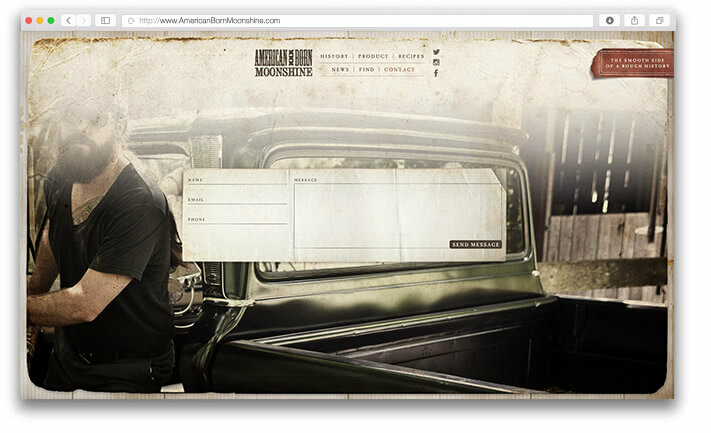 We were very excited to collaborate with The Buntin Group on the American Born Moonshine website. 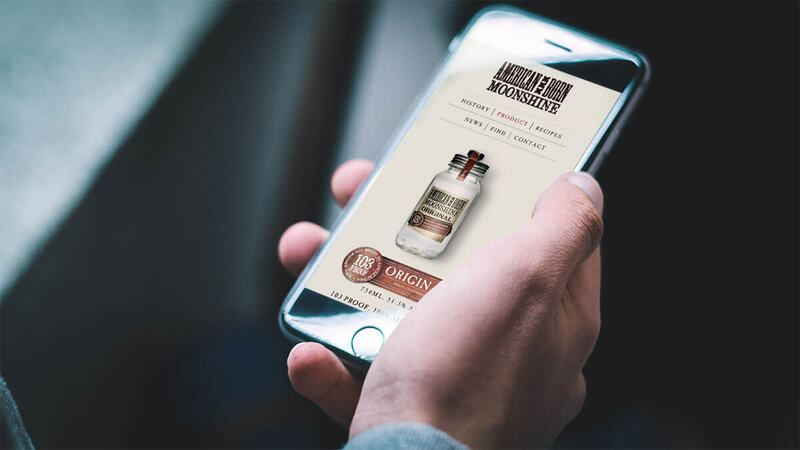 American Born sells artisanal moonshine made from a 200-year-old recipe. 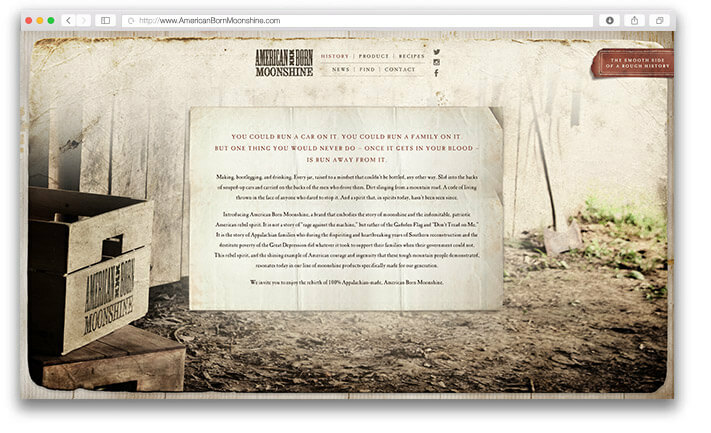 The site has been very successful and has won many accolades, including ‘Overall Best of Show’ at the Nashville Addy Awards. 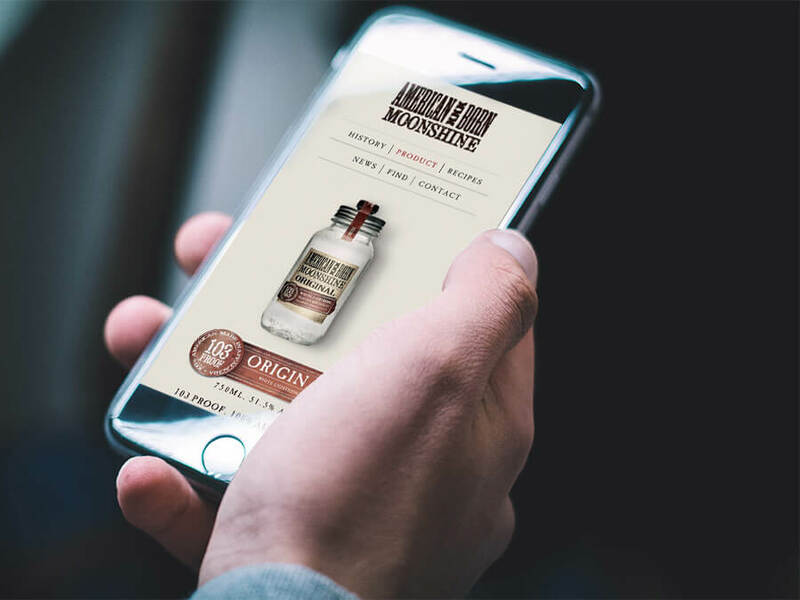 American Born Moonshine started selling their product in Tennessee, and within a year of launching the website they have added eight more states to their distribution and in 2017 are in an astonishing 24 states.